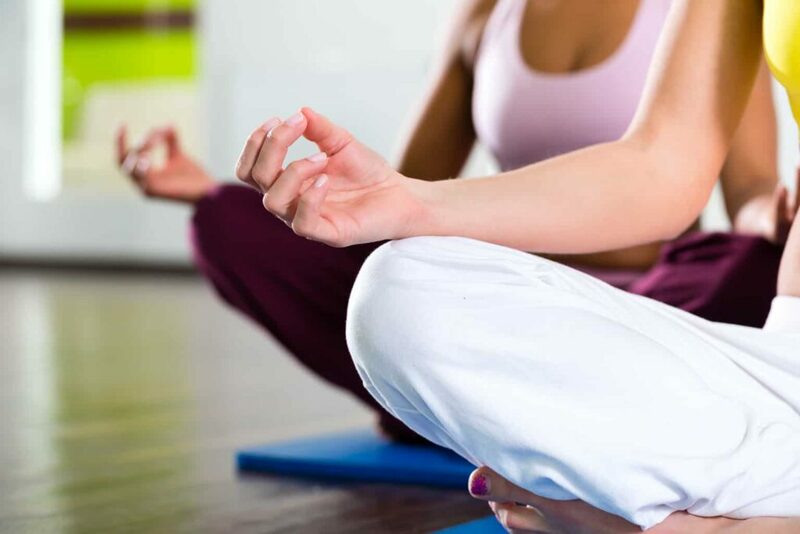 Home » Health » Hot Yoga Health Benefits and How to Survive Your First Class! Hot Yoga Health Benefits and How to Survive Your First Class! About a month or so ago, my husband and I started doing hot yoga. I had read quite a bit about hot yoga health benefits and decided I wanted to give it a try. Yoga is not necessarily a new fitness activity for me. It is something I have done off and on for several years, although rather sporadically. 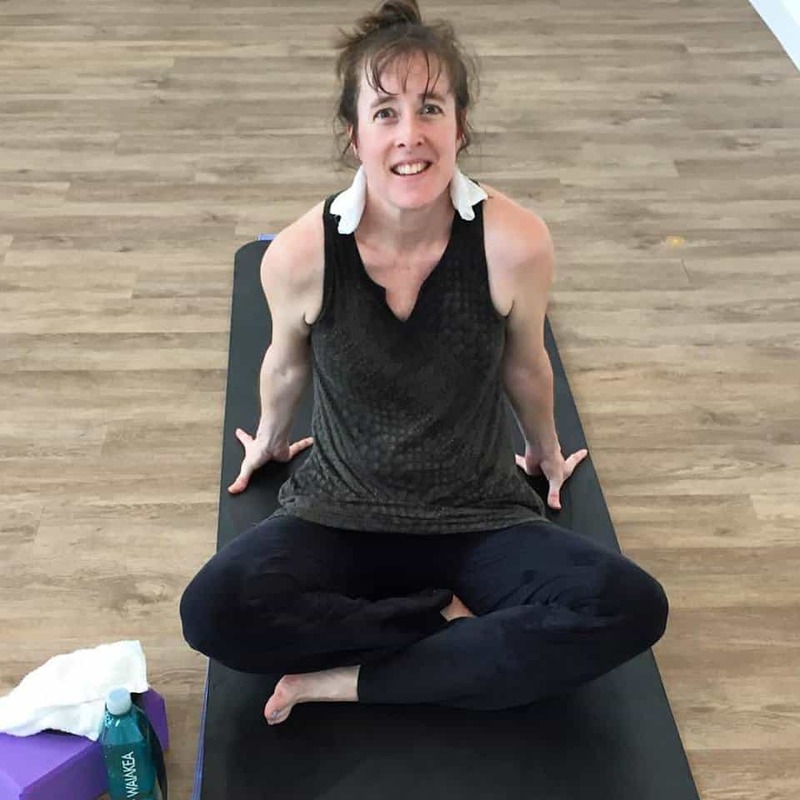 This post will share with you not only some of the health benefits of hot yoga but also a few tips on how to survive your first class! If you are new to yoga, check out my beginners guide to yoga before you get started. Hot yoga is exactly what it sounds like. 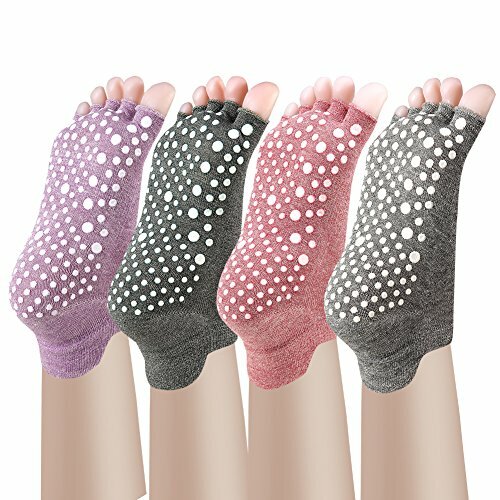 It is a type of yoga, usually Bikram yoga, that is done in a room that is heated. Many studios have something called a ‘warm yoga’ for beginners to start acclimating to increased temperatures. The studio we go to offers this class at 85 degrees Fahrenheit. Their actual hot yoga classes are done at 95 degrees Fahrenheit. There are classes some places in a room that is heated to 105 degrees Fahrenheit with 40% humidity. I definitely recommend trying out a warm yoga class first. You would be amazed at how HOT 95 degrees really is! Many times, these classes vary in length. If you hope to survive your first hot yoga class, start with a shorter class! The ones at our studio range from 45 minutes to 90 minutes. 45 minutes is a long time to sweat! In general, yoga is a very healthy activity to work into your fitness routine. 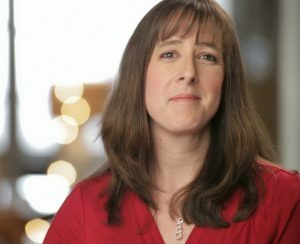 I am a 40 something-year-old woman with chronic pain issues. I need all the help bending and stretching that I can get! Here are a few of the hot yoga health benefits that you may achieve if you start doing this regularly. Hot yoga increases blood flow and improves circulation. It improves the lymphatic system and flushes out toxins. Hot yoga increases metabolism and helps you burn calories faster. You will get an amazing amount of stress relief from hot yoga! Typically, the benefit of hot yoga compared to traditional yoga is that you get INCREASED calorie burning and an even greater stretch. The additional sweating in a heated room also boosts the detox effects significantly. Seriously…the sweat factor is intense in hot yoga. Invest in a good deodorant and learn how to get armpit odor out of shirts. And I do mean that you need to bring a large container of water into the studio with you. PERSONAL HOT YOGA TIP: Make sure you get a water bottle with flip top or spout. You do not want to be messing with unscrewing caps while the rest of the class is moving into downward dog. Get the right yoga mat! A traditional yoga mat is okay but honestly, you will probably slip and slide on it quite a bit. I have a yoga mat for traditional yoga and it was horrible in terms of slipping once I started to sweat. 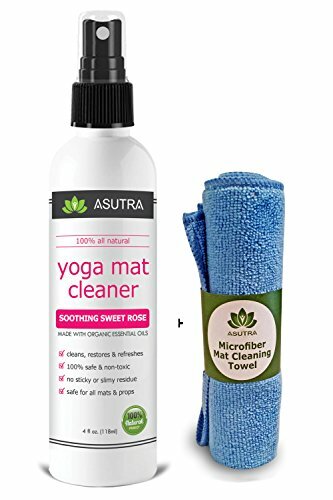 Also, get yourself a good yoga mat cleaner. You are going to need to clean off all that sweat regularly. Here are a few that are similar to what my hot yoga instructor recommended. Activant Hot Yoga Mat: Micro fiber top means that grip increases with moisture. 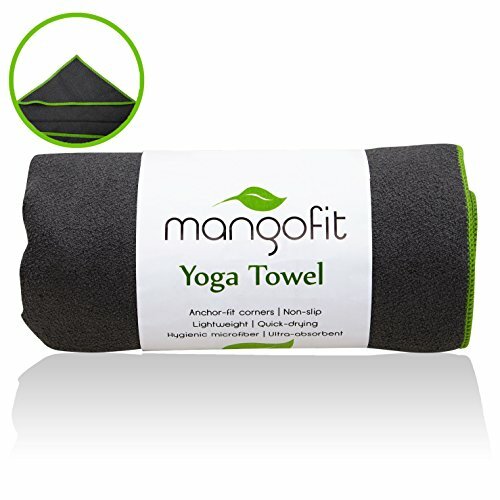 Syourself Yoga Towel: A yoga towel can be placed on TOP of any yoga mat to improve grip while sweaty. The Combo Yoga Mat: This is a combination mat and towel combined for increased traction when wet. An hour of hot yoga is enough to make me slightly nauseous. Okay, not REALLY nauseous but hot yoga on a full stomach is not a good idea. The best pre-hot yoga snacks will have a high water content (like fresh fruit), some protein, (maybe some nuts) and be low in fat (no dairy). If you want a constant supply of healthy snacks delivered to your door, try UrthBox. They deliver a great selection of organic and non-GMO snacks that are perfect for a pre-yoga snack. Hot yoga has many benefits but there are also concerns from certain health practitioners about it as well. Do NOT push yourself to stretch farther than is comfortable. 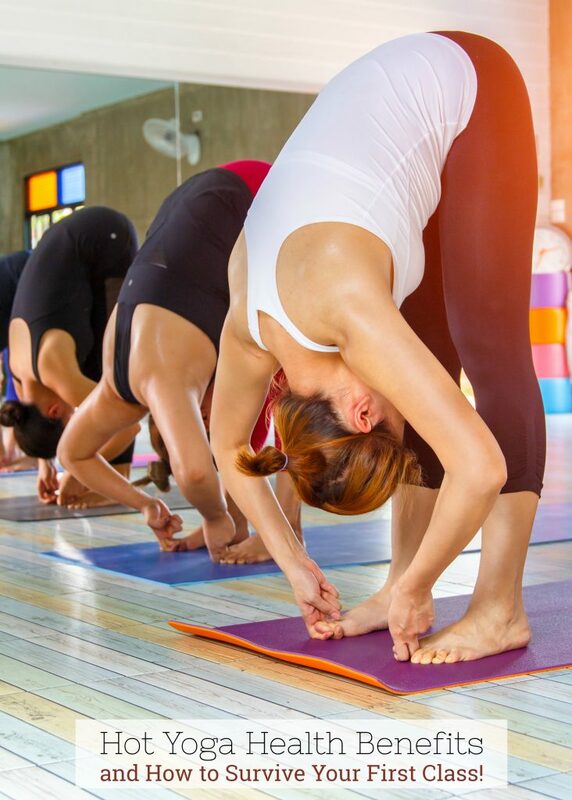 Muscle and joint injuries may be more common with hot yoga because the heat makes you feel more limber than you really are. Read this article on The Huffington Post that shares studies about the safety of hot yoga. Unless you are a twenty-something resembling Gumby, hot yoga is going to be challenging. There are a ton of hot yoga health benefits but it isn’t an easy workout. Don’t push yourself too hard. Stop thinking you have to keep up with the yogi master next to you. SET AN INTENTION before you start. Mine is that I will try my best and be proud of myself for it. I tend to be a very type A personality and have a hard time when I can’t do something ‘perfectly’. My goal for hot yoga is to finish the class and keep up the best I can. Don’t push yourself beyond what your body can do. Follow up your hot yoga class with my DIY herbal sore muscle bath soak. It will really help your muscles recover from their workout! Personally, I find that traditional yoga classes tend to be rather slow and my brain just gets bored. I know…mindfulness, breathing, being in the moment. I need to work on those. However, I definitely enjoy hot yoga a lot more because the classes we chose were a little bit faster paced. Finding the right hot yoga class is key. I chose a class that was faster paced to keep my mind busy and my body moving. If you are new to hot yoga, make sure you do your research and talk to the instructors about which class is right for you. There are a lot of hot yoga health benefits but you should do your research before you start. Have any other hot yoga tips to share?